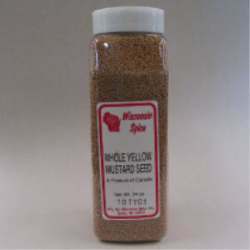 Whole yellow mustard seed that screams for sausage - either as an ingredient in the meat or in the condiment you eat it with. Also for pickling. 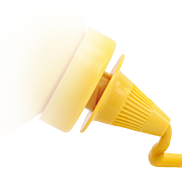 Ingredients: Whole Yellow Mustard Seed.